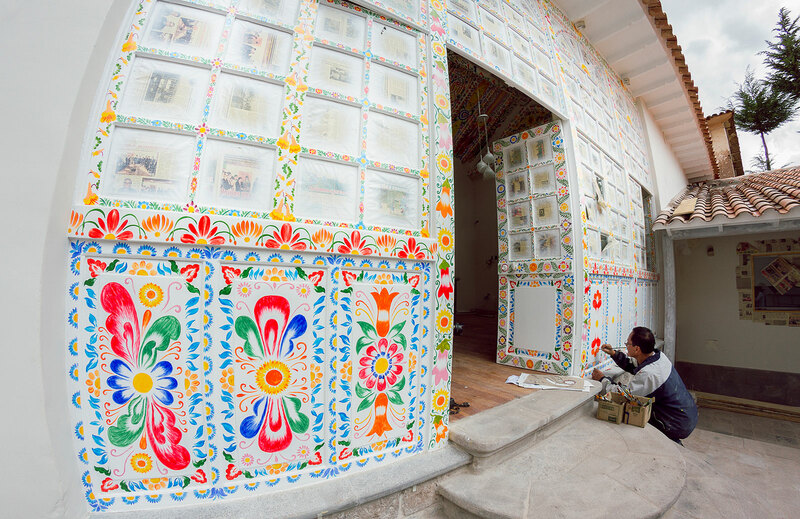 Go behind the scenes and learn about the process of Fernando Flores, head artist from the Cusco School of Fine Arts in charge of the stunning craft painted art all across our property. 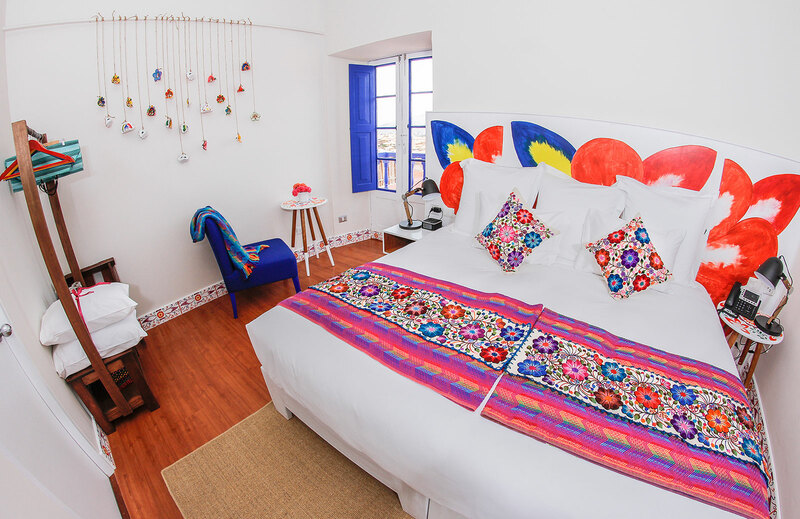 Each of our seventeen rooms has a distinct design and was hand-painted with intricate details by local artisans. 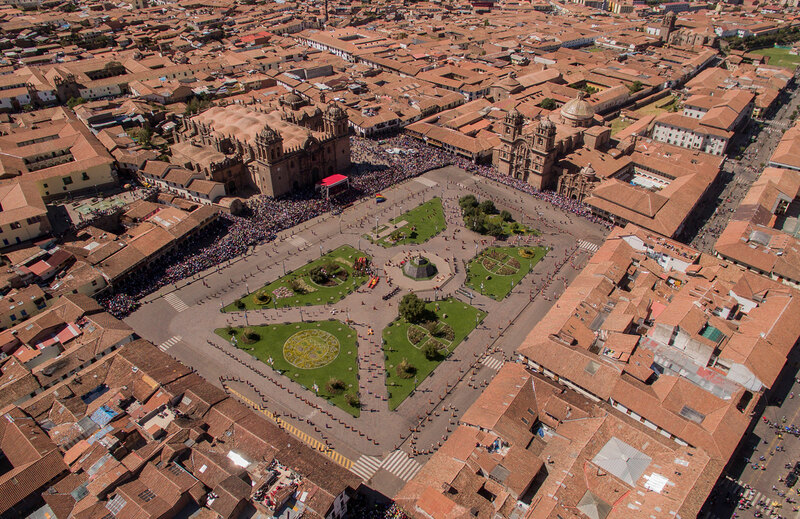 Discover the city of Cusco in El Retablo, an intimate property that blends contemporary comfort with customs of Peruvian artisans.